More than a purely hygienic routine, showering is also a luxurious ritual in which you can refresh, reflect, and devote a few moments to yourself out of a busy day. Unfortunately, many showers are dark, drab places instead of refreshing oases, no doubt from the lack of proper shower lighting. Recessed downlights are the perfect solution to your shower lighting woes, due to their low-profile appearance, lenses, and trims that can act as a sealant from moisture. So how do you choose what recessed downlights you need for your shower? Recessed downlights are typically composed of three parts: housing, trim, and reflector bulb. 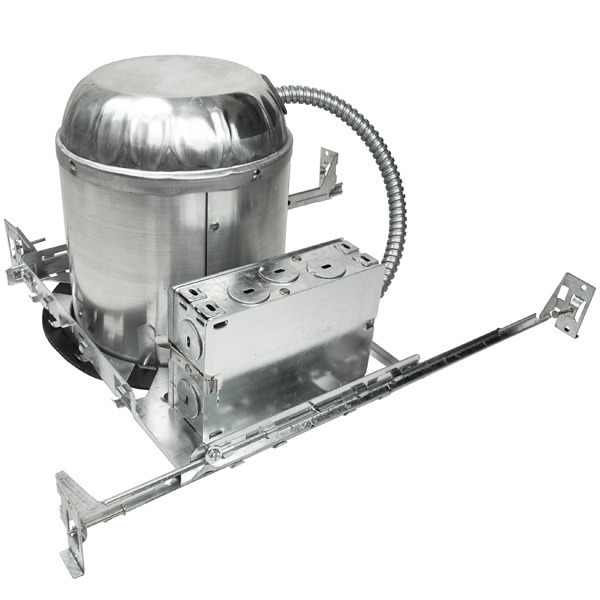 The housing is the inset fixture that rests above the ceiling, the trim covers the opening in the ceiling, and the reflector is the type of light bulb you need. When purchasing parts for a new downlight, make sure your housing, trim, and reflector are compatible in size and that they operate using the same kind of lighting technology (incandescent, compact fluorescent, halogen, or LED). NOTE: if you want to use LED technology in your current housing fixture, you can purchase the trim and LED bulb separately, or you can purchase an LED retrofit module (a trim, lens, gasket, and LED bulb all in one fixture) to screw into the housing. The most important feature of your new shower light is a shower-rated or wet-location approved trim. A trim with a label that says “UL Listed for Wet Locations” is your safest bet. Your water-proof trim should also come with a rubber gasket as well as a lens to completely prevent water from getting into the fixture. Reflectors come in halogen, incandescent, compact fluorescent, and LED technologies. Each has different perks concerning aspects like energy efficiency, life hours, and light quality, but they are all perfectly acceptable options so long as you pair them with compatible housings and trims. R-, BR-, PAR-, and MR-type bulbs are all common types of reflectors, with MR16 and PAR20 halogens being the most popular choices for recessed shower lights. To find out what bulb you need for your shower light, consult your housing or trim’s datasheet. If you are simply replacing a bulb in an existing shower light and don’t have access to this information, take out the old bulb and measure its diameter. All light bulb diameters are measured in eighths of an inch, so if the diameter of your bulb is 20 eighths of an inch (2-1/2 inches), you’ll need an R20, BR20, or PAR20 bulb. 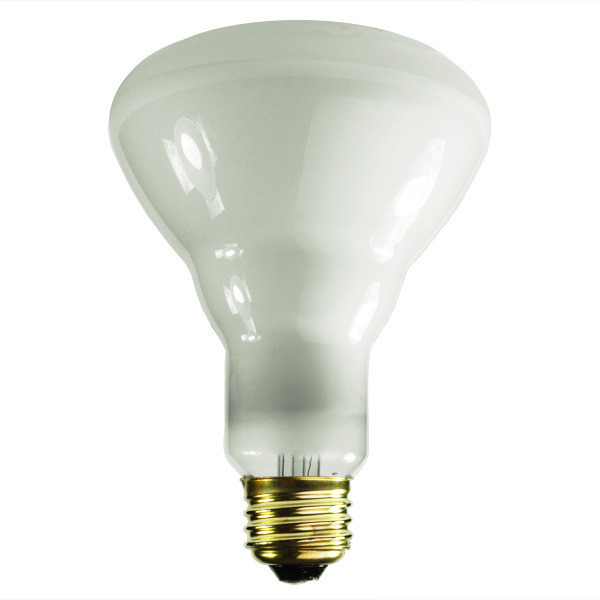 If your bulb is 30 eighths of an inch in diameter (3-3/4 inches), you’ll need an R30, BR30, or PAR30 bulb, and so on. See our downlight compatibility chart to see what reflector you need for your size trim. For more information on lighting terms that will help you select the right reflector, check out this helpful blog post. For help with installing your new shower light, watch this short DIY video. Left with any lingering questions about recessed shower lighting? Feel free to ask us in a comment or drop us a line on Facebook, Twitter, Google Plus, LinkedIn, or Pinterest!